Adjudged the best whisky in the world at the 2007 World Whisky Awards, this mighty offering from the Skye-based distillery, Talisker, has retained its quality over the years, earning plaudits far and wide. The extra age here adds a little softness and subtlety to the typical peppery, smoky power of Talisker. 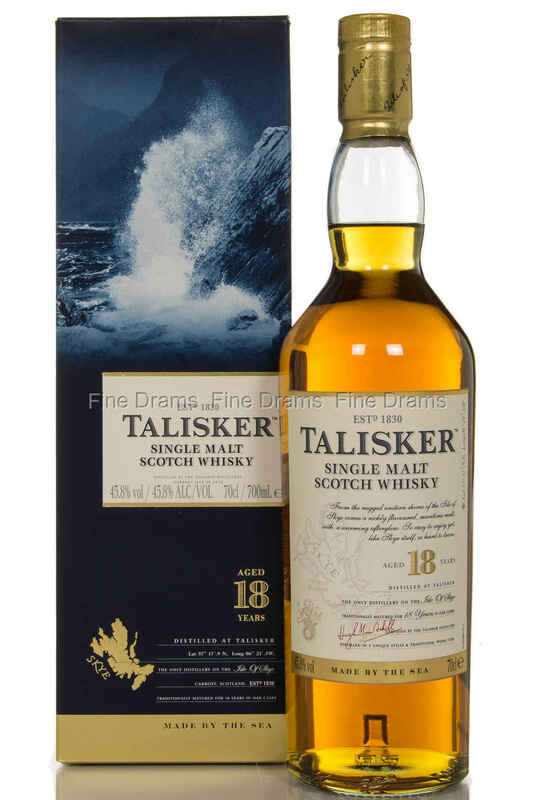 An absolute must-try for fans of Talisker, and fans of whisky in general.